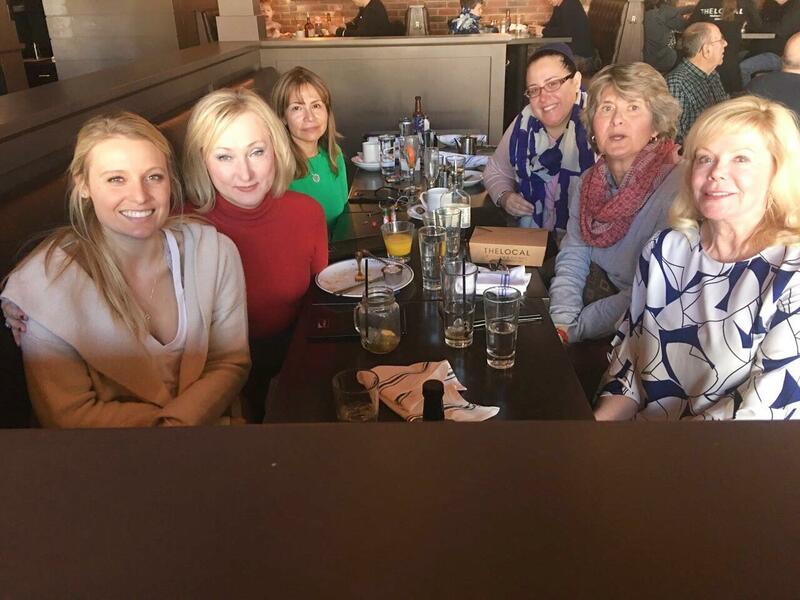 5 WBG members and a new guest, Lynn Croft (who discovered us via our website) joined together for Sunday Brunch at The Local in Wellesley this past weekend. It was a refreshing change of pace from the week day noise and truly allowed us to enjoy each other's company and learn about one another, both personally and professionally. We've collectively decided we will continue hosting weekend brunch events to members. Check the online calendar for our next upcoming brunch location reveal, and feel free to bring guests!